Autonomy Acres is 1 Year Old!!! 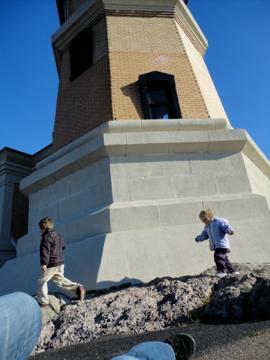 Some of tomorrow's shining lights - My two kids at Split Rock Lighthouse! I sit here this afternoon with a pint of my latest finished homebrew (a hoppy, brown lager), honoring the late freedom fighter Martin Luther King Jr. and thinking about all the current events of late. Another thing comes to mind, today is also the one year anniversary of this blog – Autonomy Acres! Yes, Autonomy Acres is one year old, and what a year it has been, not just for the blog, but for myself and family and the world as a whole. I look back at the first post I wrote, and compared to some of my most recent ones, I truly feel that I have grown as a writer. My motivations and intents for the blog have also evolved, I no longer feel obligated to post once a week (not that I ever really did to begin with! ), but I feel more compelled to write quality articles rather than quantity. I have also been inspired by so many others out there doing similar things as me – El at Fast Grow the Weeds, Rob at One Straw, Novella Carpenter of Ghost Town Farm, Mike at New Growth, Ran Prier, John Michael Greer and all the folks at the Sustainable Country forum. The world we are entering due to climate change and Peak Oil (and most likely peak everything) is going to be a much different, and difficult world to live in. Autonomy Acres is just my response to our current predicament, so do not look here for a single answer to our problems. One thing I have learned in the last few years is this, if we are going to successfully survive and navigate this new planet and paradigm, then we need a thousand, or a million answers and responses to the problems we face, not just one. I live in Minnesota, and what works for me most likely won’t work for someone living in Florida, and vice versa. Also, we all have different skills, passions and hobbies. I write about what I know and love. As much as I’d like to tell you how to convert an alternator from a truck into a power generating, backyard wind turbine, I can’t (at least not right now! 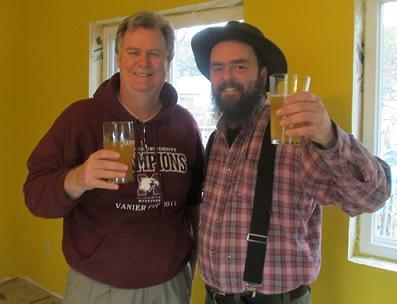 ), but I can tell you a bit about apple trees, gardens, and home brewing (to list a few!). I really enjoy sharing my thoughts through a blog; when I was a punk rocker back in high school and college, I put together a few different ‘zines, and a blog is a lot like that. Blogs are not as personal or as fun to look at, but the information is there and the audience is much bigger and broader. As long as we still have the internet I will be publishing articles here at Autonomy Acres, but on a more sober note, it is all of our duties as citizens of this Good Earth, to be shining lights for our neighbors and communities. Peak Oil along with a chaser of climate change is forever altering our homes and lives and landscapes; and skills like knowing how to grow and preserve a portion of your own food, keeping yourself warm, animal husbandry, home repairs, and so many more will become a necessity in the near future – Peak Oil doesn’t just mean gas and fuel-oil rise in price, it also means transportation and production costs go up for everything. So in the mean time, hunker down and keep warm (we still got a little ways to go this winter! 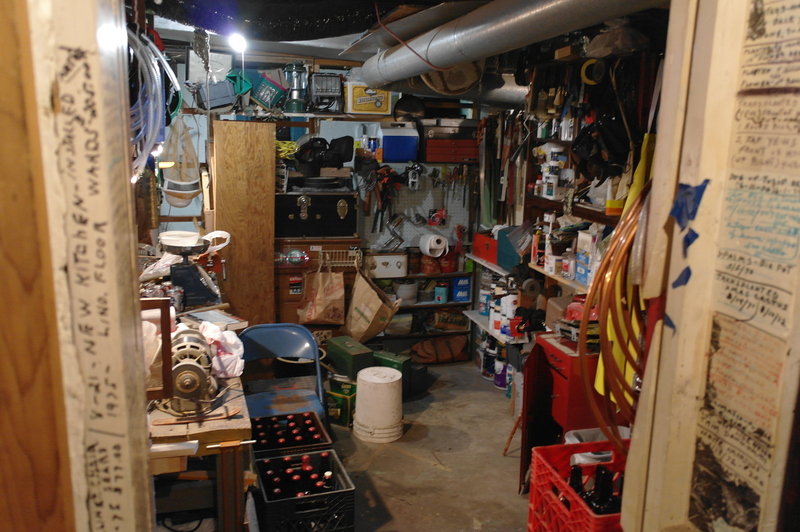 ), read some good books, brew some beer, and continue adding skills and ideas to your tool box. See ’ya next time! Cheers! Welcome to the new year! 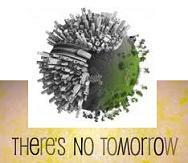 2010 is history and the start of the second decade in the new millennium is underway. 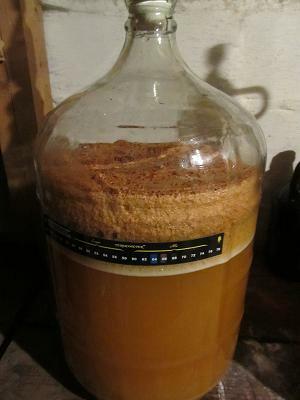 Here is the second installment of On Beer and DIY Home Brewing Basics and I am going to be writing about the raw materials that go into making your own beer. Knowing about your ingredients is a good place to start when we are talking about the nitty gritty details of home brewing. 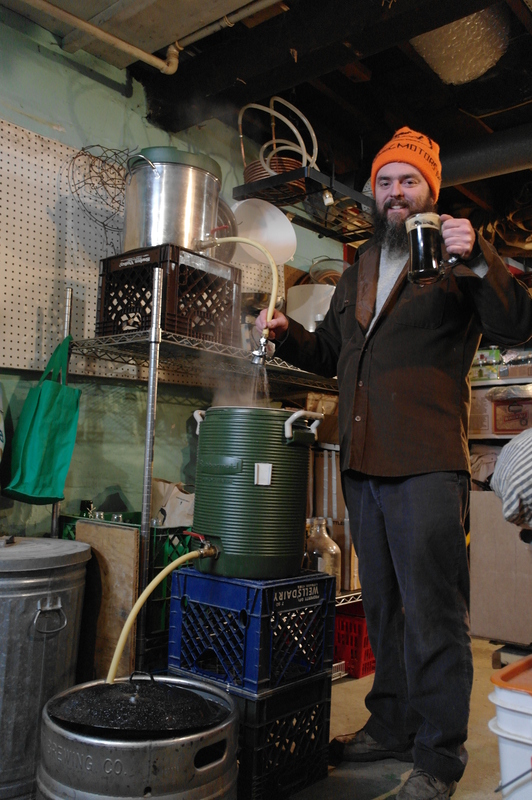 Just like cooking good food, home brewing starts with a working knowledge of not just the process and a good recipe, but how the ingredients interact with each other. The first beer ever made was most likely an accident; a bowl of grain was left out in the rain, sat out in the warm temps for a few days and collected wild microbial critters (yeast) from the air, and proceeded to ferment and become the first ancestor to what we now call beer! What kind of person would have looked at that foamy, stinky bowl full of grain and rain water and thought it would be a good idea to drink it. Somebody who didn’t waste anything; they were probably mad enough that they forgot about that bowl of grain – now it was ruined, but wait, there is something appealing about that bubbling mass of liquid. Nobody is looking, “I’ll just have one sip!” Well that one sip changed history. Like I mentioned in my previous post, human desire for that unique and wonderful beverage changed history forever. Specifically, our relationship with agriculture and the growing of cereal grains. 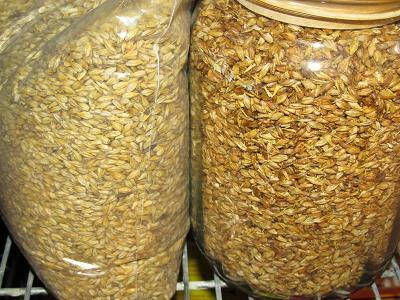 Pilsner malt on the left, and home roasted Munich malt on the right! Those first grains that lured people away from their nomadic life styles were wild grasses that have continued to evolve even into the present. The most common brewing grain used in the western world today is barley. Other common grains include wheat, rye, oats, maize, rice and many others specific to individual bio-regions. The majority of grains used today for brewing are first malted, which is the conversion of starch into sugar – remember, yeast loves to turn sugar into alcohol. The malting process has individual books written about that subject, so this will be a very brief overview – the grain is first soaked for a certain length of time (we will say 2 days). 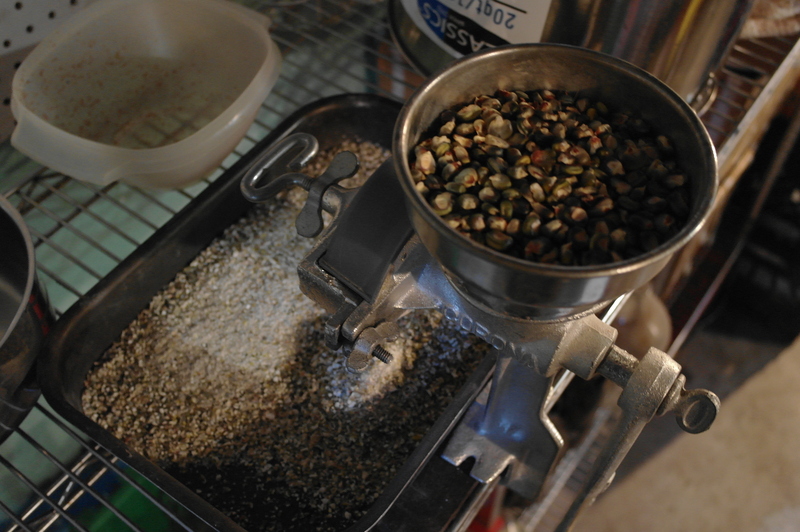 At that point, the wet grain is drained and then spread thin to dry and sprout. When the grain has sprouted it is allowed to grow, once again, for a certain length of time. When the maltster has decided it is time, the sprouted grain is killed by a controlled heating called kilning. In the old times that was achieved over an open, smoky fire. That process has changed and developed over the centuries, and now there are giant facilities dedicated to malting grains. The grain is now ready to use, it’s starch has been converted to sugar and is now called malt. People started drinking this simple grain beverage and, because of the curious nature of humans, started to experiment with other ingredients. Different herbs and flowers eventually found their way into the brew kettle. Some were used for magical purposes, some for preservation, and others just because they added pleasant flavors. Some examples include heather, juniper berries, and all sorts of culinary and medicinal herbs. 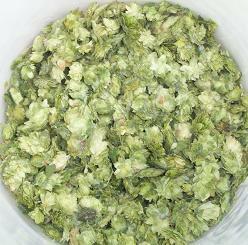 The introduction of humulus lupus, or hops (the main “herb/flower” used today in brewing) most likely started in Europe and was recognized for its superb preservative qualities and pleasant bittering flavors. Because a beverage made with just malted barley is so sweet, people have always tried to balance that sweetness with a bittering agent. Hops are that plant, and are perfectly evolved for their use in beer. Hops contain many chemical compounds that play many different roles in beer, but the main one that I will discuss is alpha acid. Alpha acid is a measure of bitterness in a hop. 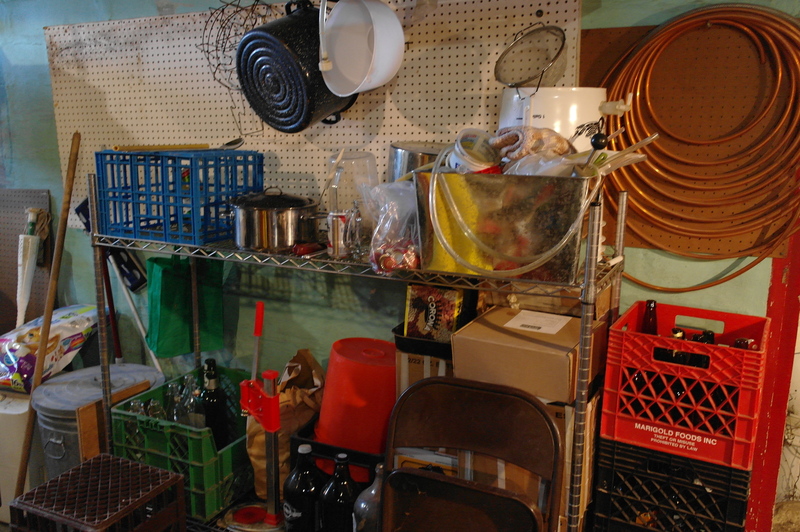 It is what helps preserve beer and is a natural anti-fungal and anti-microbial. 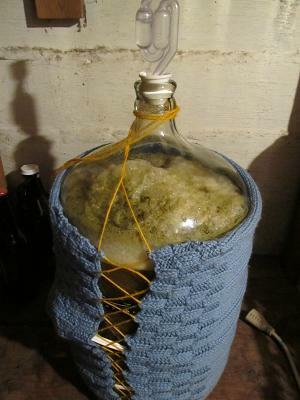 The amount of alpha acid in a certain variety of hop can help you decide on how much to add to a batch of beer; it will have different aromas and flavors, and ultimately it will determine how bitter the final product will be. The alpha acids in hops also contribute to the head retention in a beer, think of a big burly IPA with a thick, creamy head that will not go away. Some people really like hoppy – bitter beer, others prefer one more balanced where there is still a malt character that shines through. 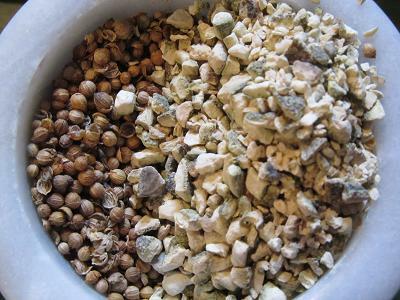 Coriander and bitter orange peal are traditional ingredients in Belgian farm house ales! What ever kind of palate you have, there is a hop out there that will please your taste buds; but just because hops are the dominant bittering herb used nowadays in mass produced beers, don’t let that stop you from experimenting with some of the older ingredients. The book Sacred and Healing Beers by Stephen Harrod Buhner delves into the history of pre-hopped beer. Not your traditional home brewing manual, this book is packed with history on ingredients, recipes and many other aspects of ancient uses of alcohol. Another great resource on brewing, but also information on different malts and hops is Randy Mosher’s Radical Brewing, probably my all time favorite book on brewing. The foam on top is yeast doing it's job, making alcohol! This brings us to the last two ingredients in beer, yeast and water. Yeast is what makes beer and wine alcoholic. Yeast eats up the sugar; whether that sugar comes from malted grain or from fruit, and turns it into something magical. Yeast contributes many flavors and aromas, and in an unfiltered beer or wine, protein, minerals, and vitamins. 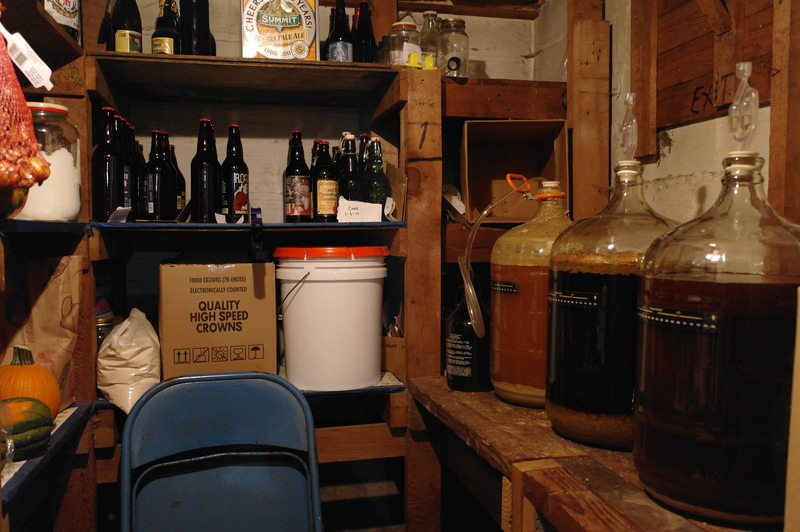 Yeast is also what makes an unfiltered beer a living food. Yeast is a single celled fungus, it is alive and multiplies and grows when it is given the right conditions. Yeast is also why in the ancient world fermentation was considered an almost magical or religious event. Nobody knew what was happening – what was causing all the bubbles and foam to appear? Well now we know, it was yeast. Finally we come to water. Beer is ninety percent water, and it plays a very important role in the final outcome of beer. The chemistry behind water and how it reacts with the malt, hops, and yeast is beyond my knowledge, but here are the basics. Obviously you want to start out with good, clean water. 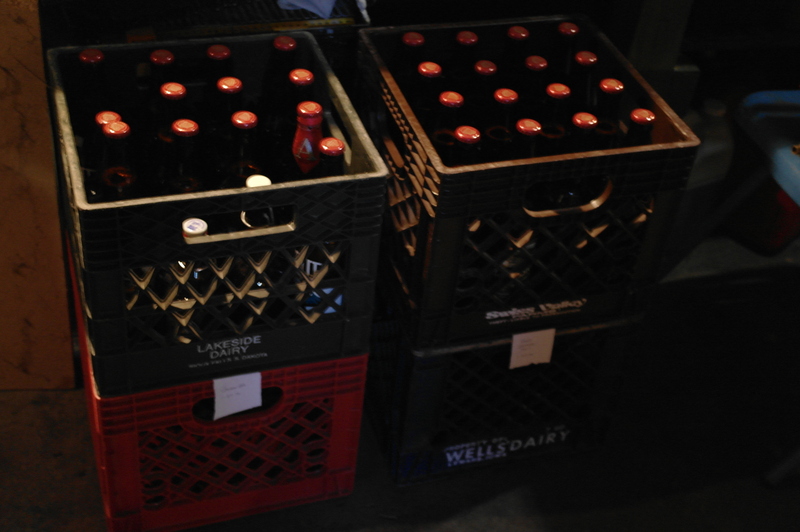 Most commercial breweries use there local city water. It is reliable, relatively clean, and very consistent as far as mineral content goes. Filtering the city water to remove chlorine and other chemicals is advisable, but I have made beer straight from the tap with no problems. The mineral content of water, how hard or soft it is also plays a role. Traditional ales from England typically used harder water and it impacts how the hops come out in the finished brew, where as in the city of Pilsen (the home of Pilsner beer), the water is very soft with almost no mineral content and that makes for a very smooth, crisp brew. Like all other aspects of brewing, if you want more knowledge about water and how it plays a role in beer, there are plenty of resources out there to help you out. So if you got this far in the article you probably have a little bit better understanding of the main ingredients that go into making beer. A lot of this information just touches on the basics, but it is enough to get started, and to also make some damn good beer. 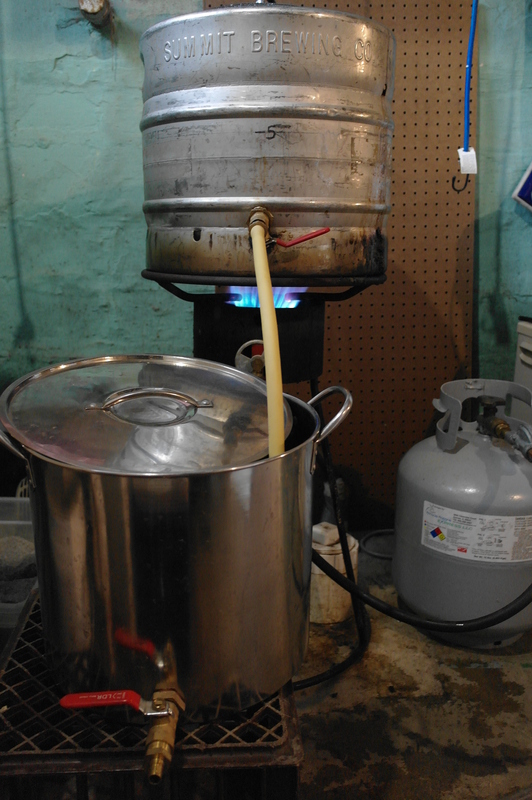 In the next chapter I will be talking about equipment and the actual brewing process and present an actual recipe for a batch of beer. Until then remember this – Beer has food value, but food has no beer value! Cheers!